Address: 1100 E. Jackson St.
Dr. Lutz started her career in veterinary medicine at age 4, when she "bandaged" her pet cat up with masking tape!! Her parents knew, then, they better start preparing for her higher education. 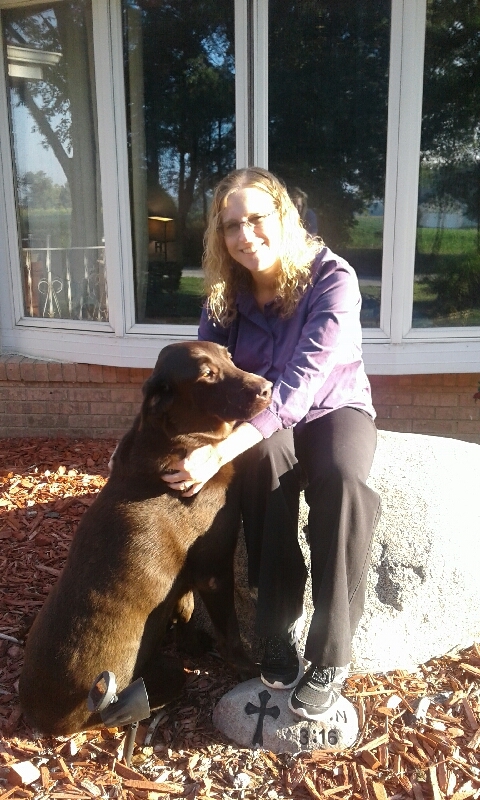 In 2002, Dr. Lutz finished her veterinary degree at the U of I in Urbana-Champaign. While there, she definitely learned how to apply a proper bandage, but also realized she had a passion for education clients on the best care possible for their pets. Dr. Lutz and her husband, Brandon, have 4 human children: Angel (20), Abbie (17), Zane (4), & Zac (2). They have a big chocolate lab, named Thor, who is absolutely terrified of thunder and lightning (go figure! ), a black mutt, named Valentine, two kitties, Nemo & Ciley, and a very spoiled Guinea Pig, named Jarvis. They spend their time camping, watching, and playing a variety of sports, and just enjoying their big crazy family. Dr. Kiley Mettendorf is from Stewardson, IL. She grew up on a small family farm with horses and Texas Longhorn cattle. Her mom has found multiple assignments from grade school that had statements about Kiley wanting to become a veterinarian. Her love of animals and veterinary medicine started at a very young age. She showed horses in 4-H and was a member of FFA. She also was a member of the Illinois High School rodeo Association and competed in barrel racing, goat tying, pole bending, and breakaway roping. 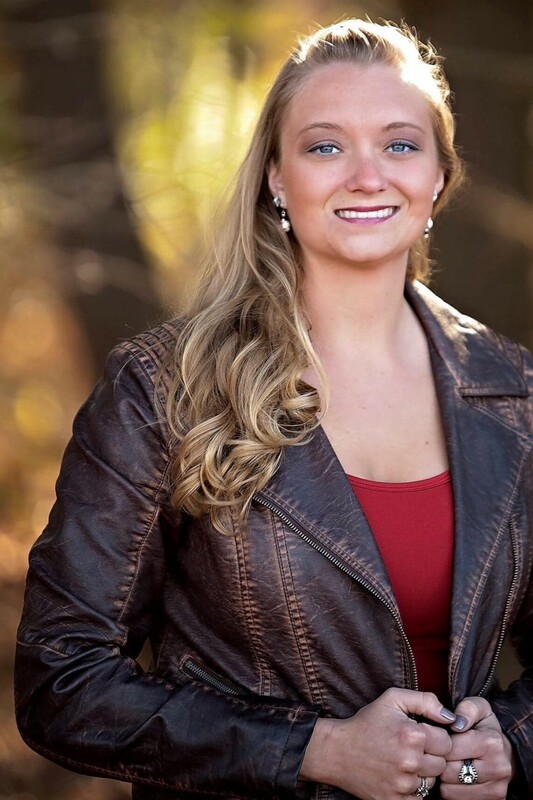 She served as the Illinois High School Rodeo Association 2007-2008 rodeo queen. Her communication and public relations skills stemmed from her role as the rodeo queen. After high school she received her Associate Degree in Applied Science from Lake Land College in Mattoon and then attended Eastern Illinois University in Charleston. She completed her veterinary degree in May of 2016 at the University of Illinois. She then went on to pursue a certificate in animal chiropractic from the Options for Animals College of Animal Chiropractic in Kansas and finished in September of 2016. Her veterinary interests include animal chiropractic, client communication, internal medicine, soft tissue surgery, and preventive medicine. Dr. Mettendorf has three horses of her own. Their names are Duke, Scamper, and Uneek. She also has two dogs, Sophia and Cowboy. Her animals are like her children. She says they are not spoiled at all, just well loved! Her interests outside of the veterinary clinic include trail riding in Shawnee, showing horses, spending time with family and friends, and just enjoying the outdoors along with going on fun adventures with her boyfriend Chad.